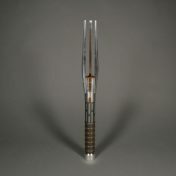 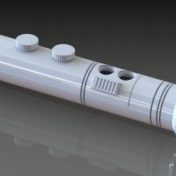 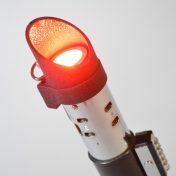 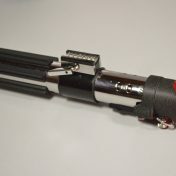 A contained plasma blade used by Jedi, Sith, and other Force-sensitives throughout the galaxy. 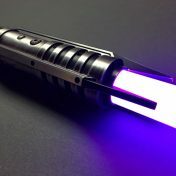 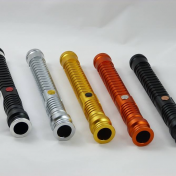 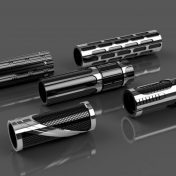 These elegant weapons get their color and power from kyber crystals. 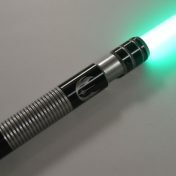 Some of which come from this site’s namesake, the icy planet Ilum.